Tuttlingen. 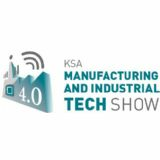 For five days, Stuttgart was the center of the machine tool industry: with nearly 90,000 visitors, the AMB 2016 asserted its leading position among international metalworking trade shows. The AMB was very successful for the CHIRON Group as well, with ten percent more visitors to the stand. "The quantity and especially the quality of the talks was good. We negotiated specific orders and sold several machines, so we're expecting good follow-up business from the show," says Rainer Gondek, Head of Marketing at CHIRON. 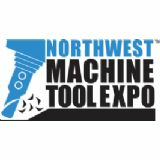 The CHIRON GROUP ?manufacturers of CNC-controlled, vertical milling and turning centers with their CHIRON, STAMA and SCHERER brands and their retrofitting subsidiary CMS ?had a lot to offer at their two stands. 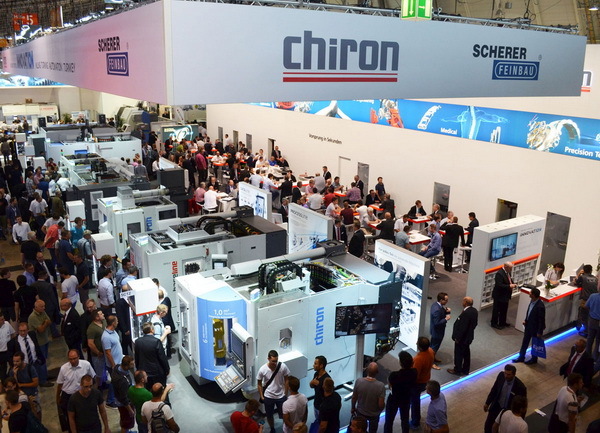 In addition to the latest machines, the stand visitors were mainly interested in an innovative approach to digitization and networking of the CHIRON Group. With SmartLine, the group has developed a modular digitization concept whose modules control and optimize manufacturing processes, ensure the availability of equipment, allow predictive maintenance and can provide a wealth of evaluation opportunities. With this modular principle, the CHIRON Group provides each customer with an individual digitizing solution tailored to meet his/her specific needs. But the new machine solutions such as the CHIRON FZ08 MT PRECISION + turning and milling center, a compact solution for highly accurate, flexible and economical parts processing, or the complete system for automated turning and milling by CHIRON and SCHERER as well as the new STAMA MC 338 TWIN also attracted a lot of attention. "The CHIRON Group can offer its customers highly efficient and precise vertical milling and turning machining centers as well as services along the entire value chain. 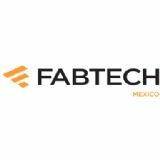 This allows us to respond exactly to the needs of our customers, which they appreciate very much," said Gondek.